SKU: NSAN. 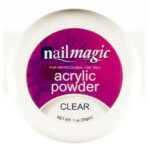 Category: Acrylic Products. 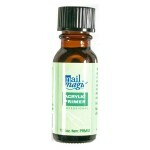 Ideal for sanitizing hands, feet and implements before using nail systems.